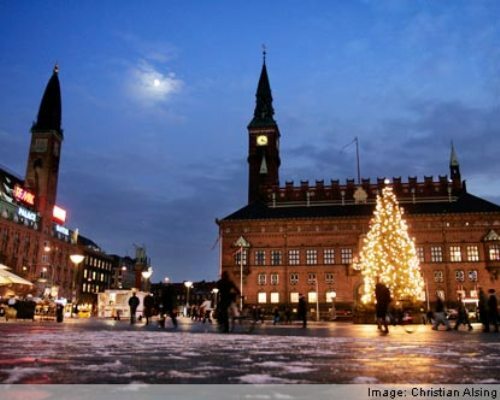 Denmark facts give you the valuable info about one of the most interesting countries in Europe. There are many places that you can visit when you are in the country. You can enjoy different kinds of local food by walking around the city. People love to spend their vacation in Denmark because this country is unique with wonderful celebration in certain days. 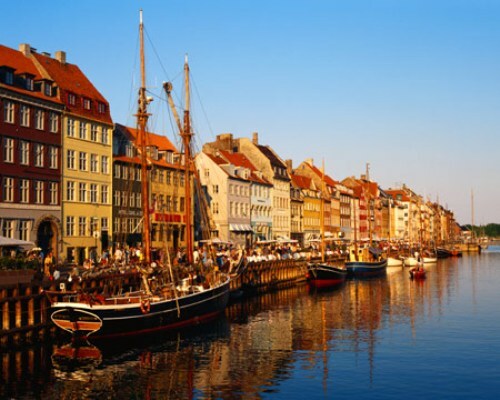 Here are the complete facts about Denmark for you. Slavery was conducted in the past. Many people from the low society had to be slaves especially the African American people. 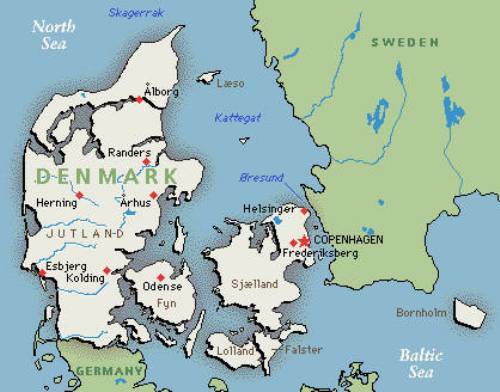 Denmark made a breakthrough as the pioneer in European countries. It is considered as the first country which abolished slavery from their land. Each country has their national flag. 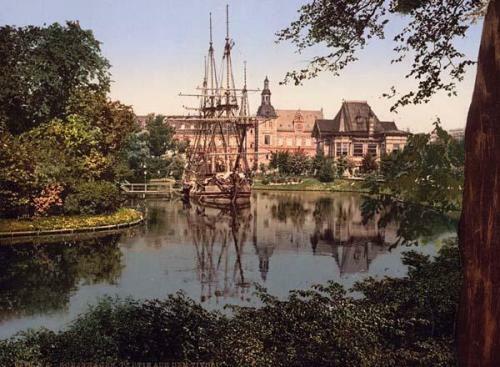 The oldest one is owned by Denmark, it is called as Dannenberg. Even though Italy claims that pasta is from their country, many people in Denmark love to this kind of food. Compared to any other countries in the world, the Danes eat more pasta. It seems that pasta is their favorite food. Do you know that the average take rate in Denmark is 49 percent? It seems that people in Denmark live well. If you visit Denmark, you will never see any mountain. This country has no mountain. 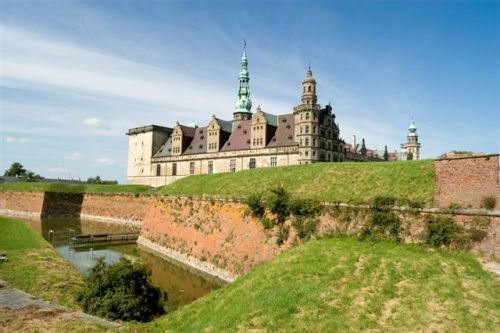 If you want to know the high hill in Denmark, you can go to Møllehøj. It has the height around 170 meters. Since 1949, Denmark is included as a member of NATO. Since 1973, this country is included as the member of EU. One of the main commodities that Denmark exported to other countries is food. That’s why this country is ranked as the fifth largest exporter of food in the world. The movies created by the Danish people are not really popular in the world. Compared to the Hollowed movies, they are still below the rate in term of sales. There are only three Danish movies which can reach the one million ticket sales. One of the main features that people associated with Denmark is the lego.